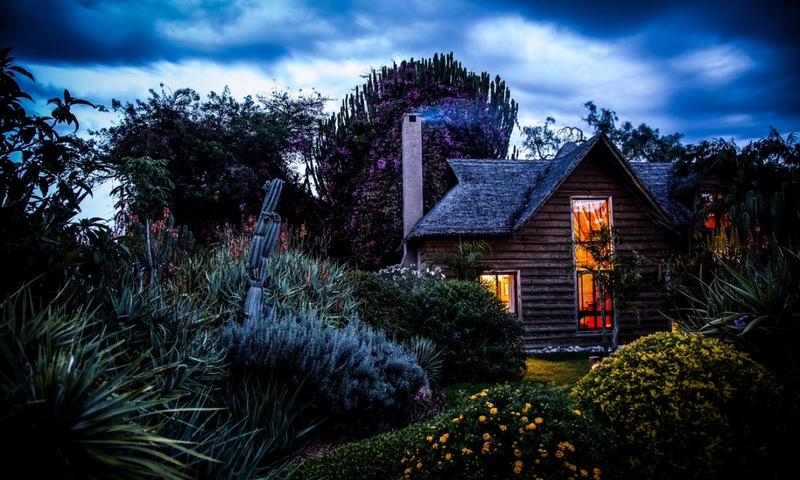 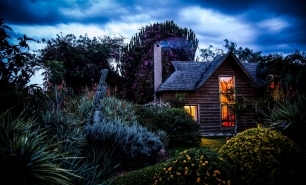 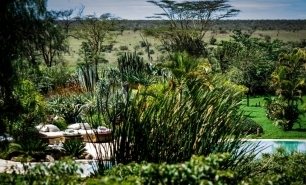 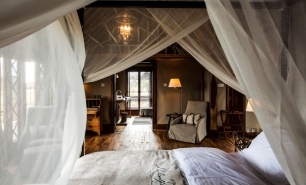 The Segera Retreat offers views of Mt Kenya and Laikipia Plateau and is surrounded by a pristine African landscape. 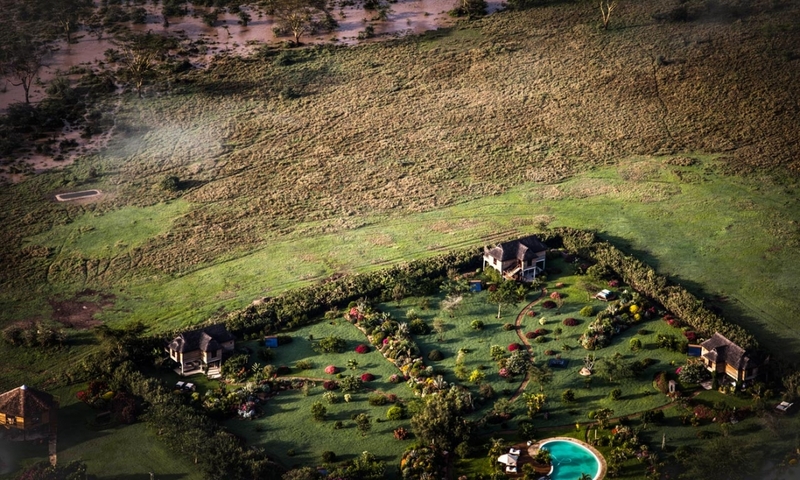 The villas are situated within 20,000 hectares of preserved land containing woodland, grasslands, rivers and a waterfall. 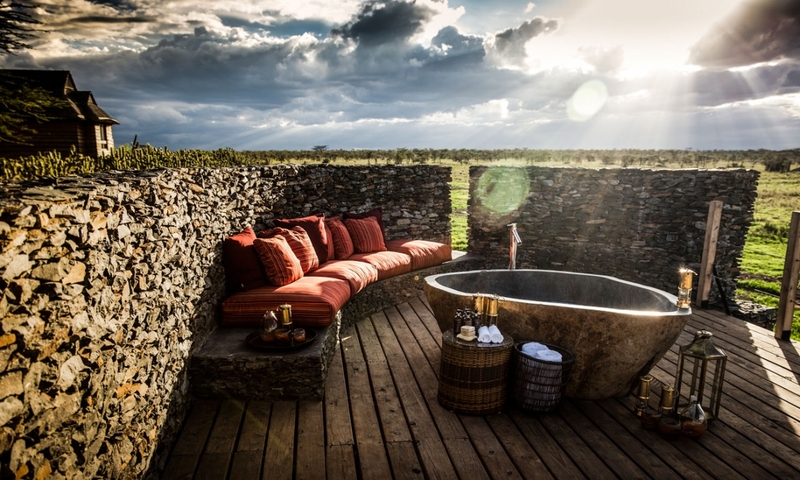 With just eight villas available, guests are guaranteed a truly exclusive experience at the Segera Retreat. 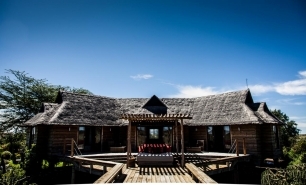 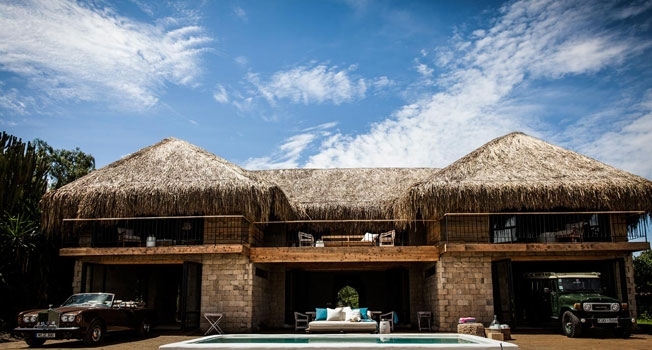 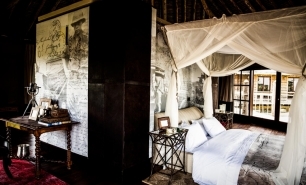 There are six spacious, wooden and thatched villas, fitted with private viewing decks and private outdoor hot tubs. 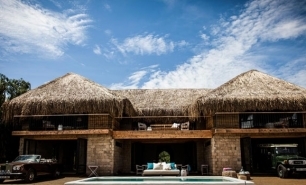 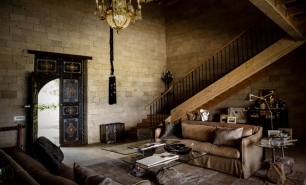 Segera House can accommodate up to four people, has a salt-water swimming pool and provides guests with a vintage Landcruiser and Rolls Royce. 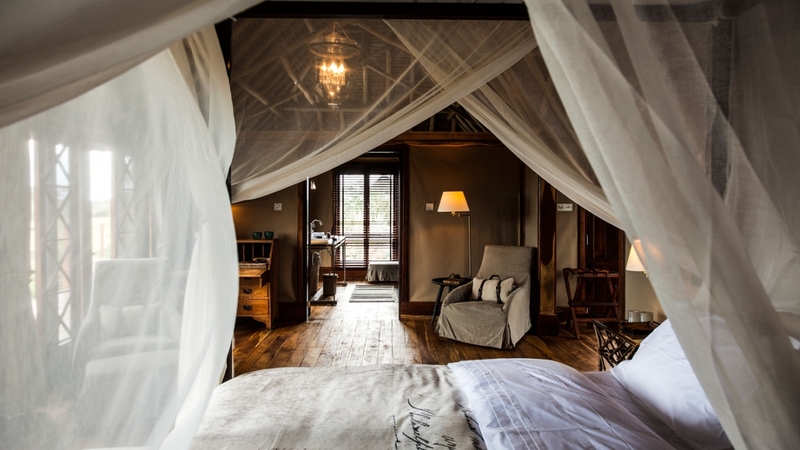 Villa Segera is the ideal property for a romantic retreat, with a private salt-water pool and a wooden swing-bridge connecting the two sections of the villa. 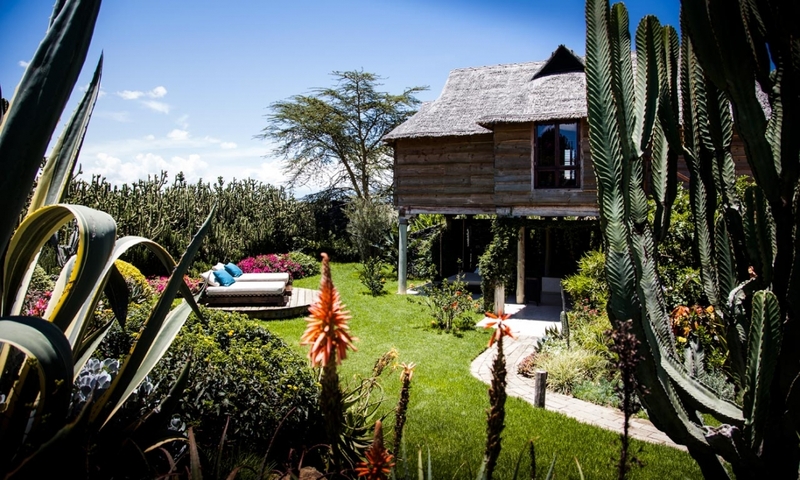 There are two primary dining areas; the Paddock House, which offers incredible views of the surroundings and mountains, or in the renovated horse stables, providing intimate dining around a cosy fireplace. 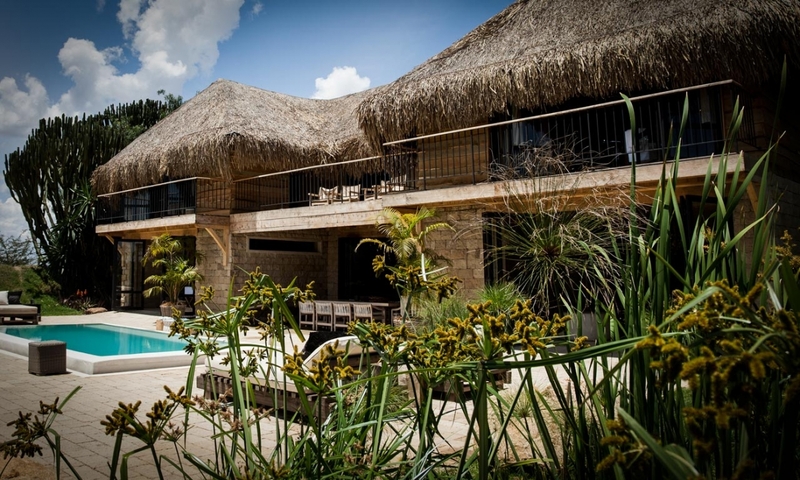 Alternatively, guests can enjoy al fresco dining, gather round the communal pool to eat, or take meals in the comfort of their own villa. 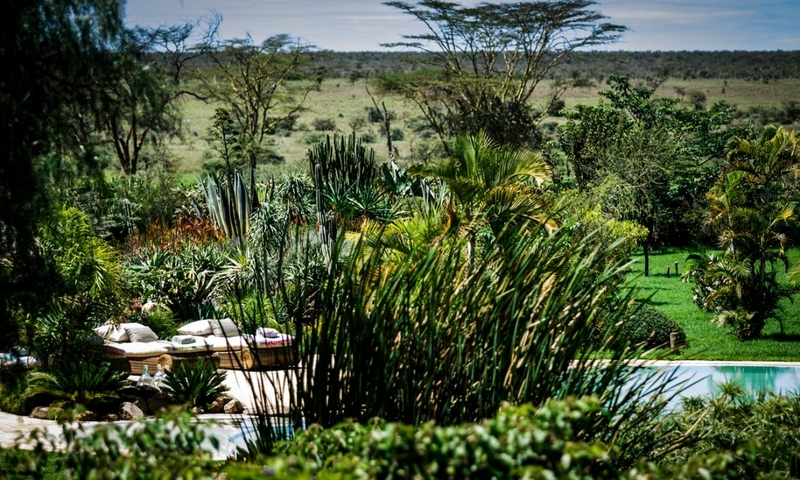 Many of the ingredients used are sourced locally, even from the Retreat’s own gardens. The chefs are able to cater to the needs of guests, preparing continental meals, vegetarian options and raw dishes based on the wide range of ingredients that they have available. 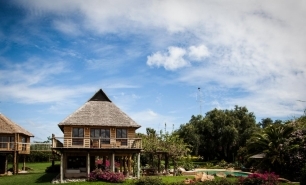 The Wine Tower offers perfectly stored, hand-picked African wines and French champagnes. 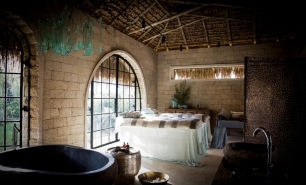 As well as safari experiences, guests can also enjoy a number of treatments, scrubs, facials, therapies and massages at the Wellness Centre. 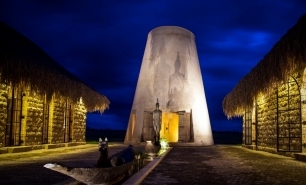 A Rasul Steam Tower and a salt-water swimming pool can also be found at the spa and yoga and meditation sessions are available. 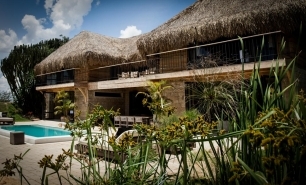 There is a state-of-the-art gym next to the spa, equipped with steppers, elliptical machines, weights and exercise bikes with views out of the windows. 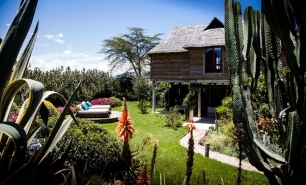 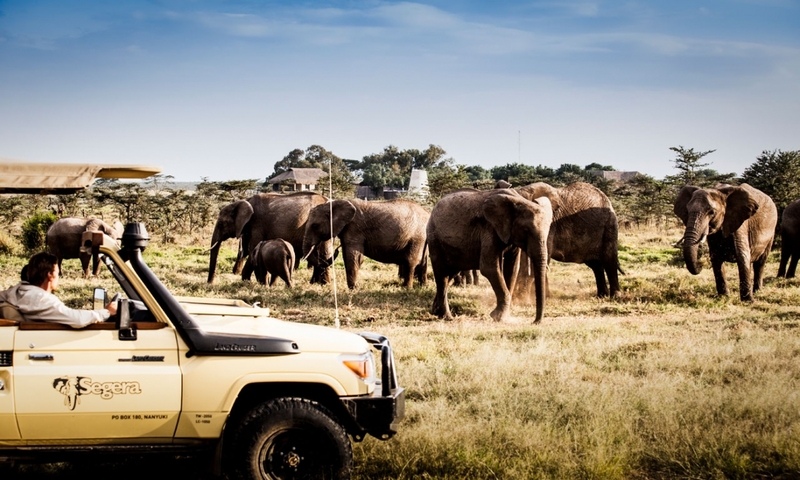 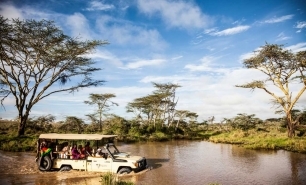 1 hour by plane from Nairobi Wilson Airport to Mukenya Airstrip, 2 hours by car from Nanyuki.